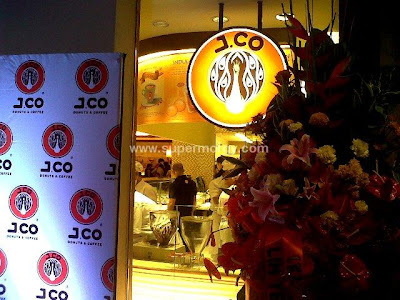 J.CO Donuts opened its first branch in the Manila last March 15, 2012 at The Megamall Strip B. J.CO is a premium Asian brand that originated from Indonesia. The first store opened in Jakarta in 2005 and has over 100 branches in Indonesia, Malaysia, Singapore, Shanghai and now here in the Philippines. 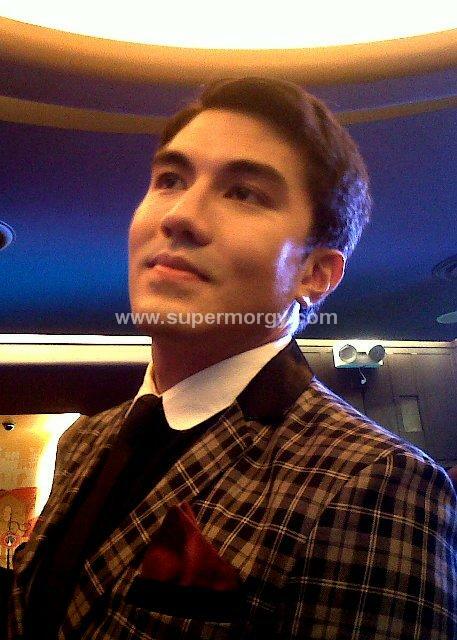 The event was hosted by Luis Manzano & Karylle. The store has 2 counters; 1 for doughnuts & another 1 for Yogurts & Coffee. It's affordable and Wow! Absolutely Delicious!. 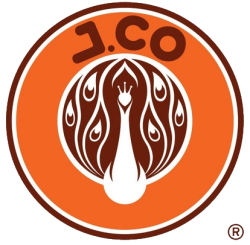 They weren't lying when they said they are The Best Tasting Donuts in Asia. They gave away special treats in the morning for the 1st 200 customers and 2 boxes of Donuts with P500 GC for each guest during the launch in the afternoon. 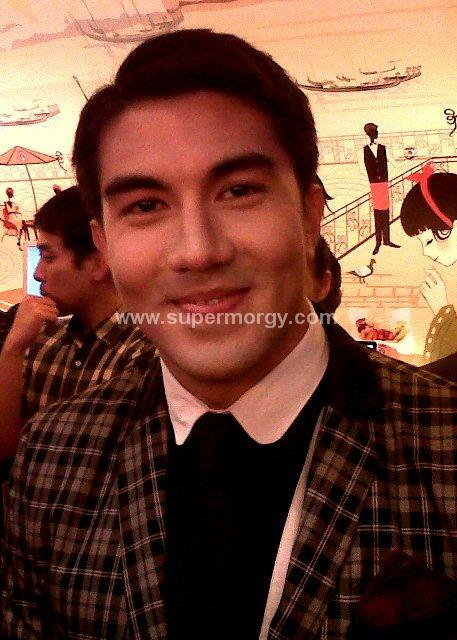 Here are the photos I took from the event using a Blackberry Phone.